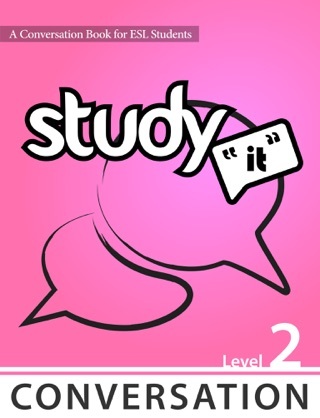 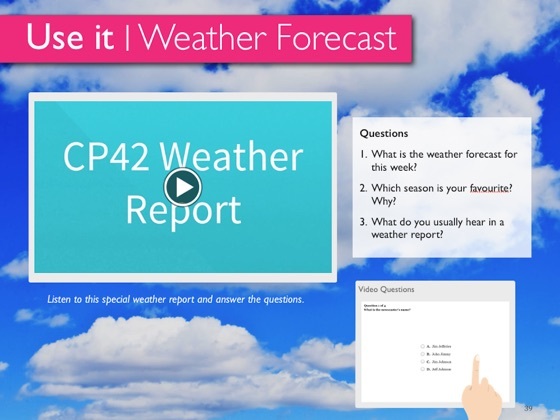 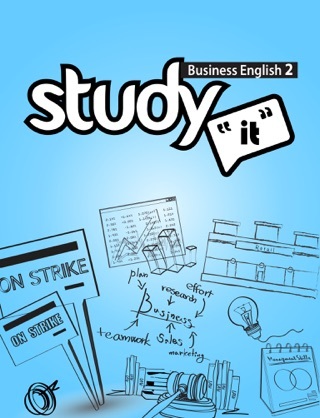 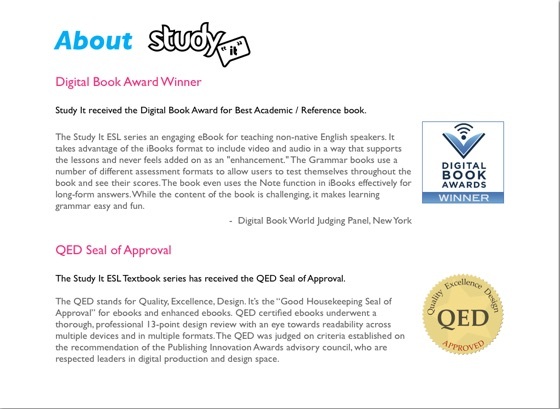 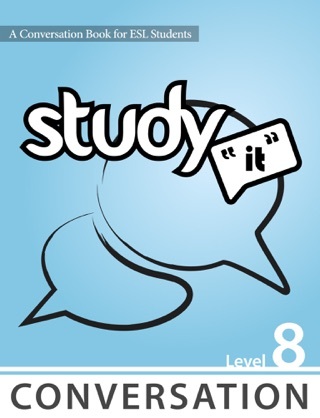 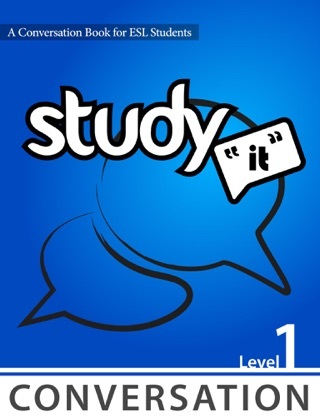 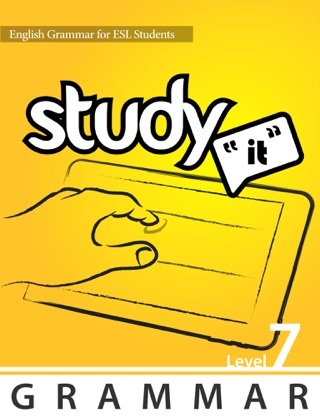 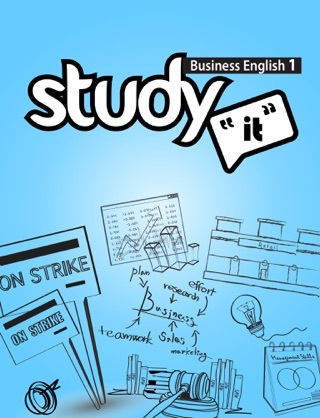 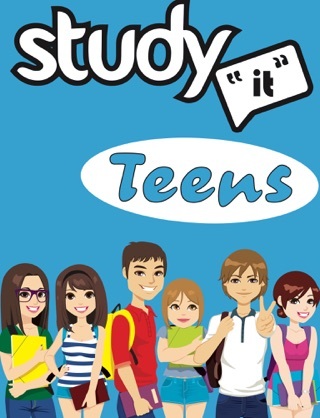 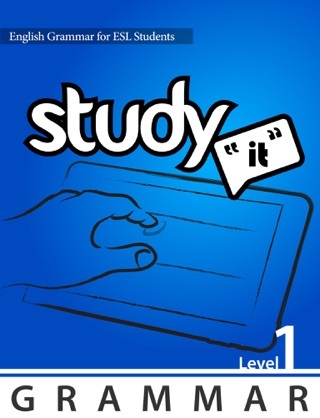 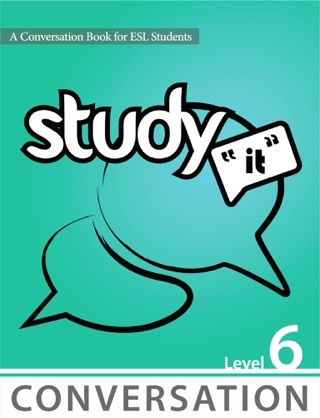 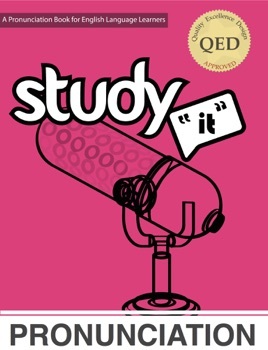 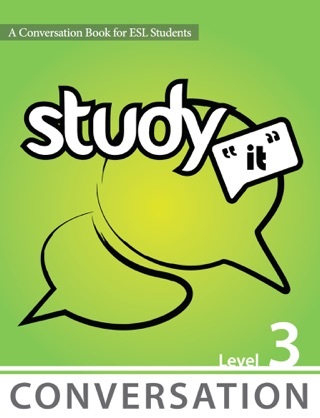 Study it Pronunciation is an interactive textbook for English Language Learners. 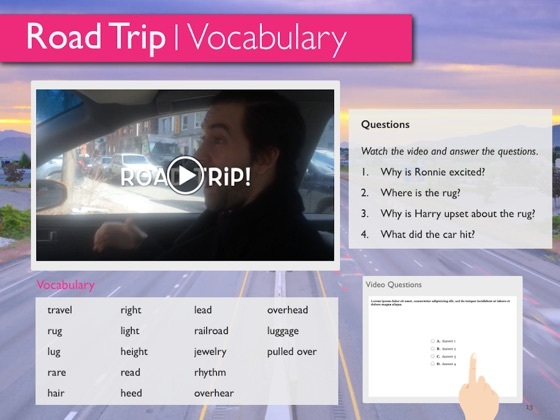 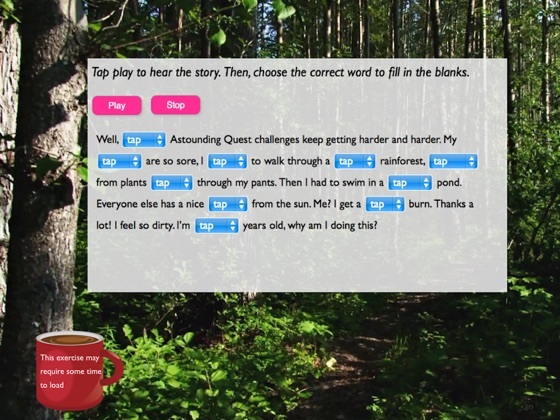 Words come alive with built-in audio and video. 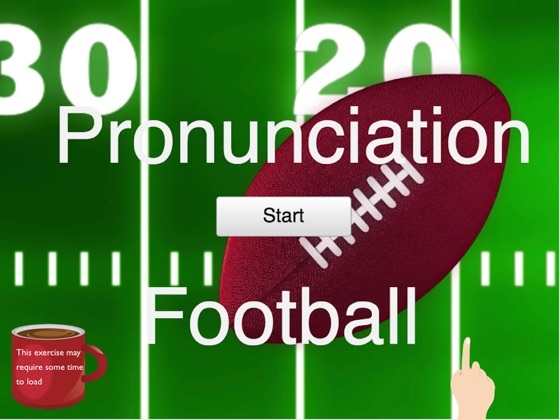 You can tap a word to hear its exact pronunciation, watch tutorial videos that teach you the rules of English pronunciation, and most importantly, have fun and learn pronunciation like never before. 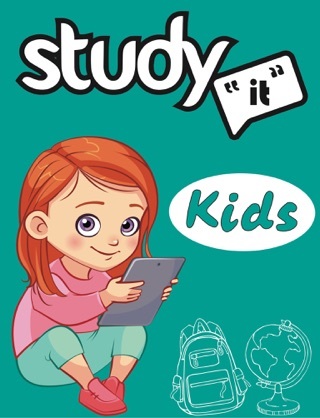 Included in the textbook are 8 separate units of English Pronunciation and a Pronunciation Toolbox to help understand the fundamentals of correct pronunciation.